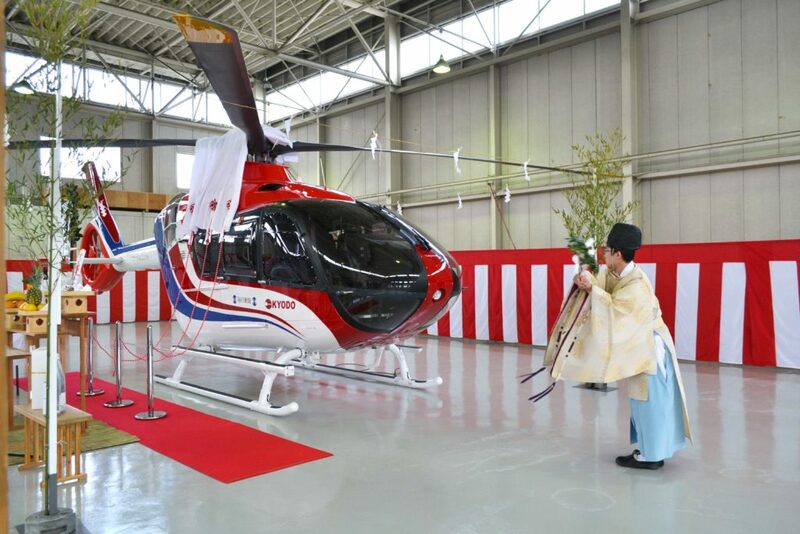 Airbus Helicopters delivered a new light twin H135 with state-of-the-art Helionix to Japan’s Mainichi Newspapers, bringing its total fleet of H135s to four aircraft. 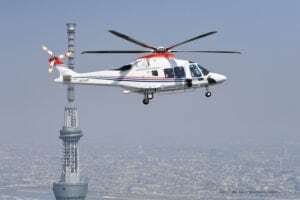 Jointly operated by Mainichi and Kyodo News, the four Airbus helos will be used for electronic newsgathering in Japan, including coverage of the Tokyo 2020 Olympics and the Paralympic Games. The new helicopter — and the Helionix avionics system — offer improved maneuverability, mission flexibility and enhanced operational agility to pilots, according to Airbus. It features four-axis autopilot, three electronic displays and two touchscreens, and can support night vision goggle technologies. 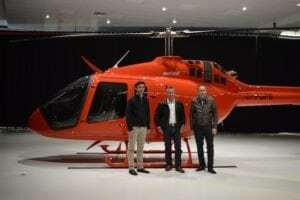 Airbus received FAA certification for the avionics suite on the H135 in February 2018. 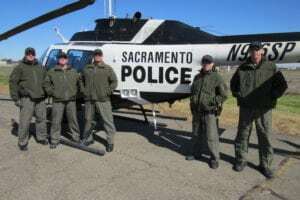 The H135 is broadly used for EMS, law enforcement, transportation and other missions.